Find your Zodiac Sign (aka star Signs, Astrology Signs, & Horoscope Signs) below and click on the image or title to read all about the personality, traits, & characteristics of your Western Zodiac Sign! The Aries will stride into places where no one else dares to go, put on their candid persona and “ram” right through a problem. 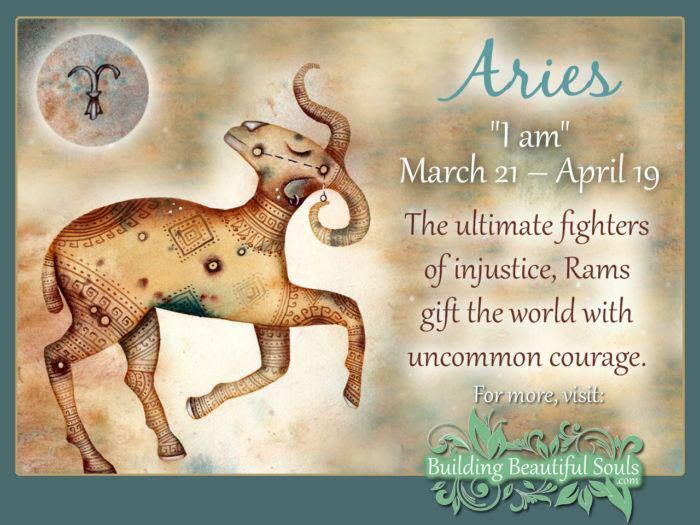 Aries does not suffer avoidance – just get to the point and get on with things. Read all about Aries Star Sign. Taurus is nothing if not predictable. However, it would be a grave mistake to think the agility of their minds to be anything less than the Olympic gold medalist that it truly is. 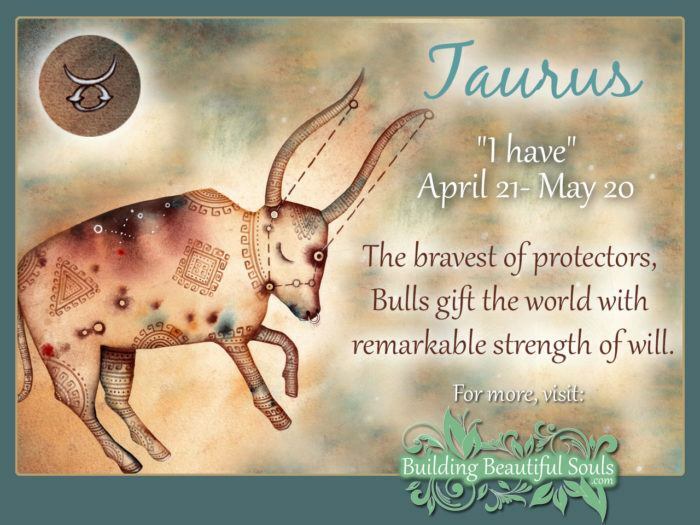 Read all about Taurus Star Sign. The duality of The Twins is nigh until infamous. What they do and say on one day can (and often does) change the next. The saving grace here is that Gemini has both charm and wit that often gets them out of trouble. 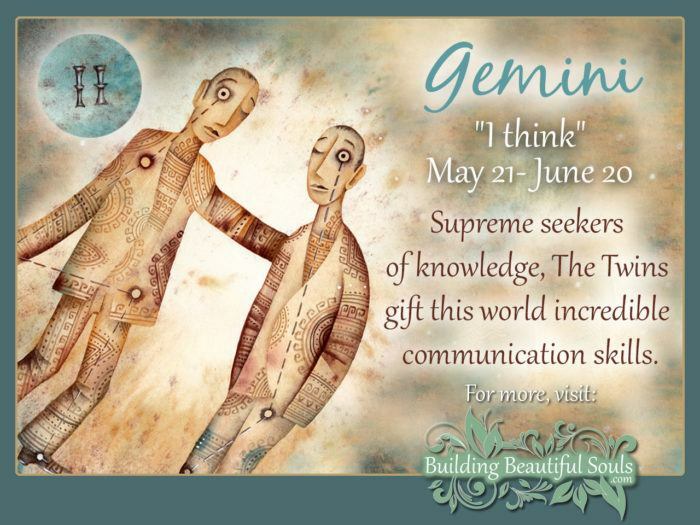 Read all about Gemini Star Sign. 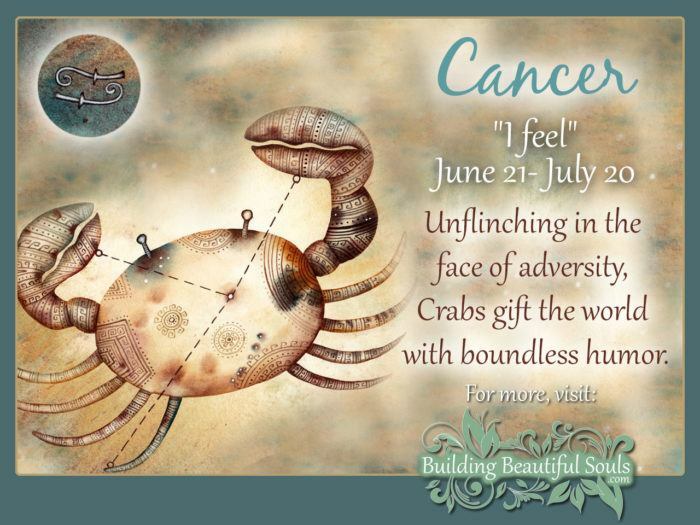 Cancers know how to ride the waves of change and come out pretty unscathed. To these staunch masters of finding answers there is no such thing as a problem that can’t be solved. This is why others often turn t this zodiac sign for good advice. Read all about Cancer Star Sign. When using their powers for good, Leos are almost saint-like. Those born under the Leo Sign are the truest of humanitarians who believe their job is to protect and serve. But, like all fire signs, their negative traits can burn. 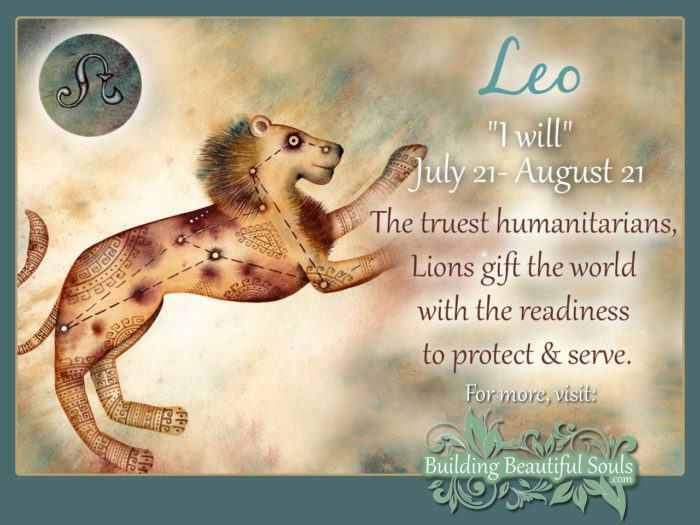 Read all about Leo Star Sign. Whether female or male, Virgos are incredibly strong, fiercely independent purists who strive to ascend to the realms of perfection inhabited by the Gods. Because of this, People trust Virgos to make wise, discriminating suggestions. 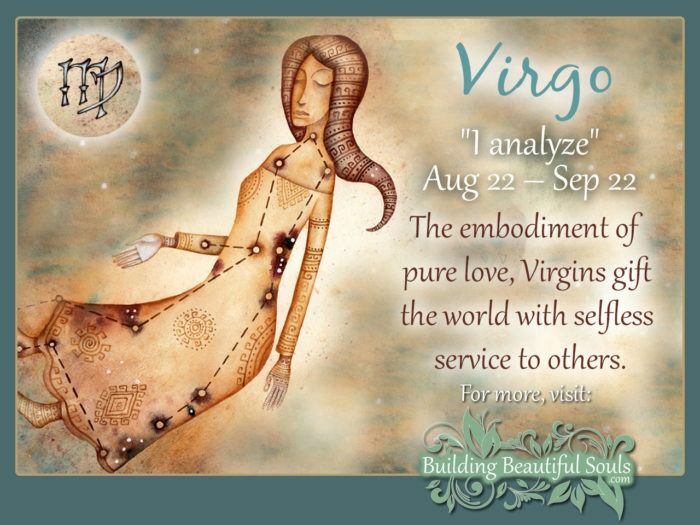 Read all about Virgo Star Sign. 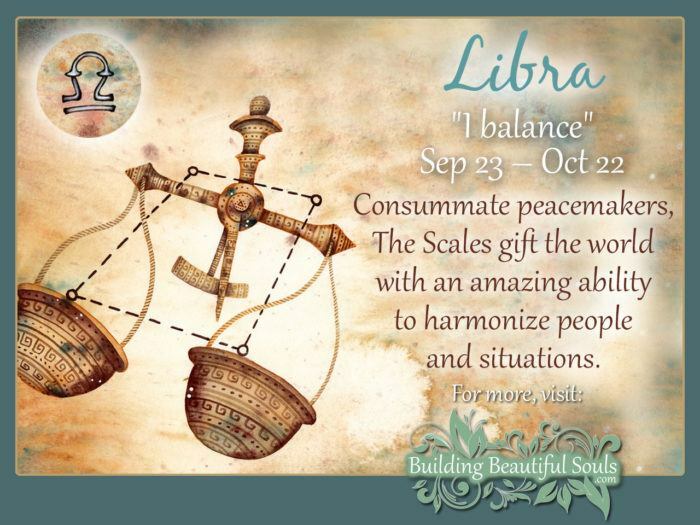 Libra’s are fun! This zodiac sign is charming, sensitive and artistic. Those born under Libra are, also, usually extremely intelligent. They have a rare knack for being able to see both sides of a situation. Maybe this is why they can never quite make up their minds! Read all about Libra Star Sign. It doesn’t matter the form but giving and receiving love at it’s purest, highest and most divine vibration is the only thing that gets a Scorpio out of bed in the morning. Love is their life, but be careful of the famous Scorpio sting! 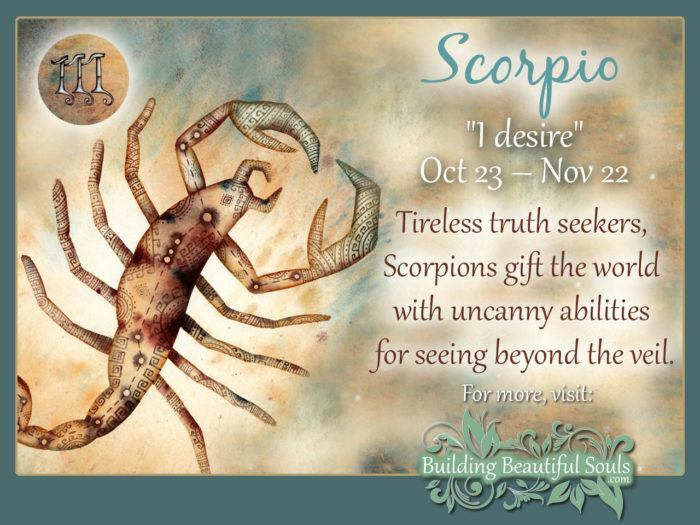 Read all about Scorpio Star Sign. 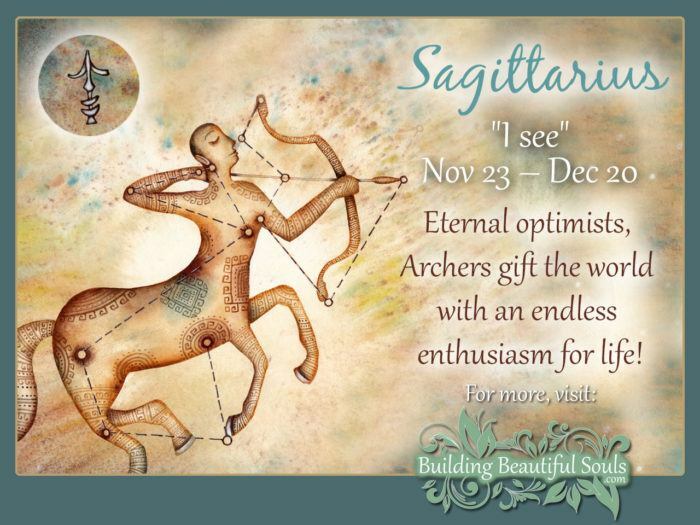 The Sagittarius sign won’t sit still for long and yearns for an active life chock full of adventure! The planet that governs Sagittarius is Jupiter. Just like the big planet, the Sagittarius Sign thinks BIG, acts BIG, spends BIG. Read all about Sagittarius Star Sign. Because those born to the sign of Capricorn are innately wise, ever honorable and champions of the finish line they can seem larger than life and a bit intimidating. This zodiac sign does not gamble. They plan, rehearse and execute. 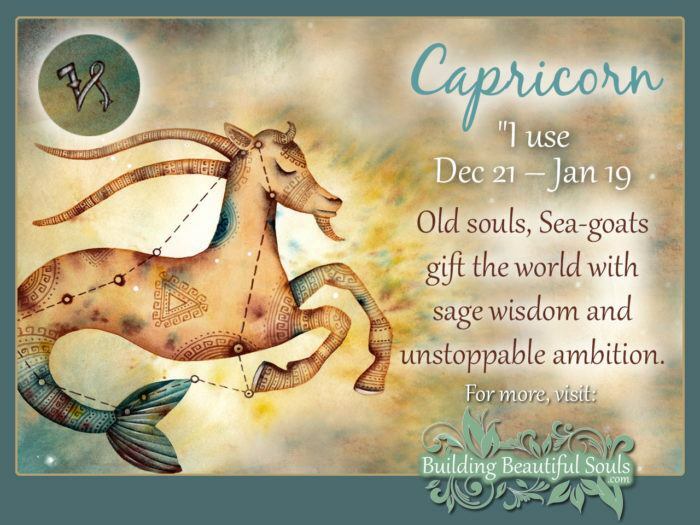 Read all about Capricorn Star Sign. Aquarians are the true star children of the Zodiac. 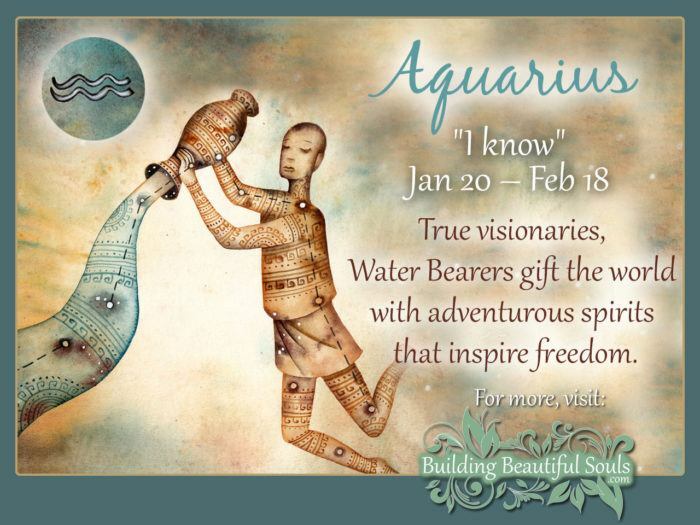 Those born under the Aquarius sign are the consummate forward thinking dreamers and doers. If you’re looking for a cause and a rebel to lead it – you’ll find both in this zodiac sign. Read all about Aquarius Star Sign. Delicate, sensitive, and ethereal, those born under the zodiac sign of Pisces are the gossamer souls who teach our world how to love unconditionally. Pisces spends their life trying to make the world a better place. 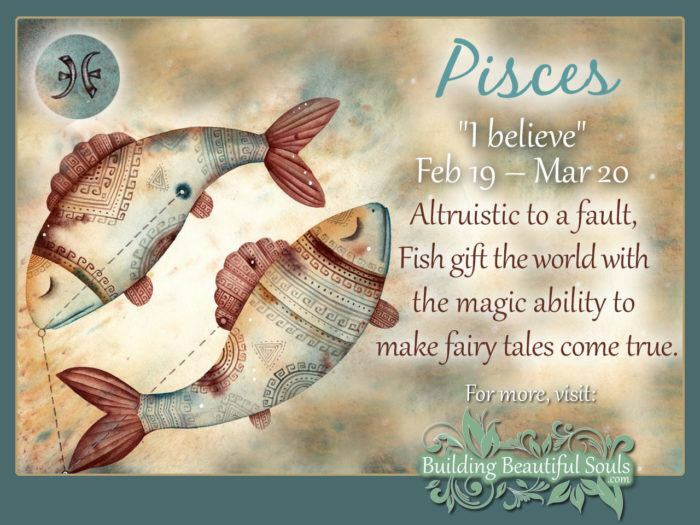 Read all about Pisces Star Sign. In Western Astrology the year has twelve specific signs (called Zodiac Signs), each of which has different personality traits and general characteristics. The time and day on which a person is born determines what sign influences them most. By learning about zodiac sign traits, personalities and characteristics we can come to understand ourselves (and others) a whole lot better. This understanding can help make our personal and professional relationships far more fulfilling and successful! Below is a “zodiac signs table of contents” designed to help you answer the question of “What is my zodiac sign?”. 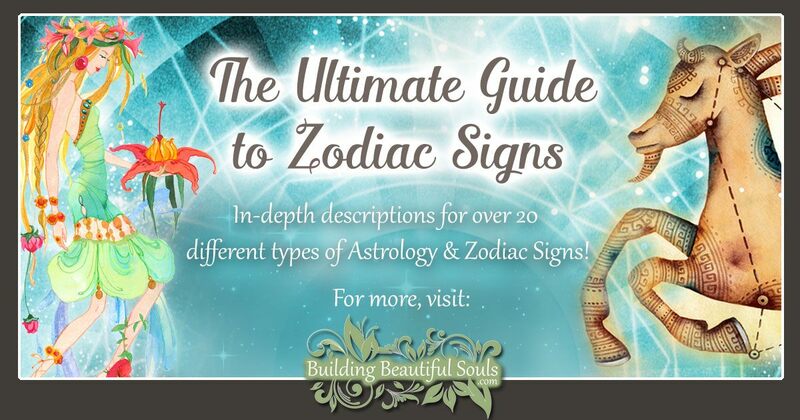 Once finding your star sign (another name for zodiac sign) in the chart below, click through to the complete zodiac description. Pythagoras likened the movement of celestial bodies to a kind of celestial symphony that resonates throughout the spheres and effects our lives. Your personal song is unique to where the planets were when you entered this mortal coil. Astrologers study this melody and use it to divine the “score” of your life. That’s a lot of information and we have only scraped the surface. An Astrologer also considers the horizon line, angles formed by the planets in relationship to each other (conjunction, opposition, retrograde, etc.) and lunar nodes just to name a few. OK. Is this Zodiac Signs stuff really “real”? Unless you plan on becoming a professional Astronomer you probably have some questions by now, like what the heck does a 5,000 year old divinatory system have to do with my reality? 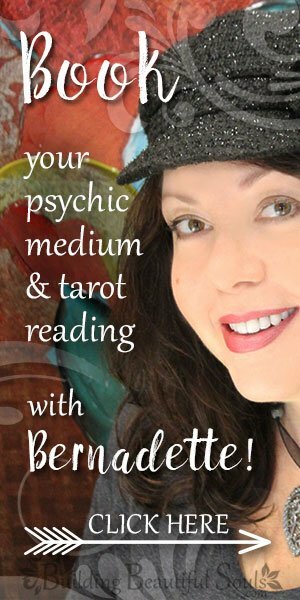 Truth be told, people use astrology every day for all manner of things including choosing stocks, starting a new business, getting perspectives on relationships and moving into new homes or jobs. Now, we can’t promise you fame and fortune, but having a good chart that’s diligently interpreted may, indeed, help you change your fate. 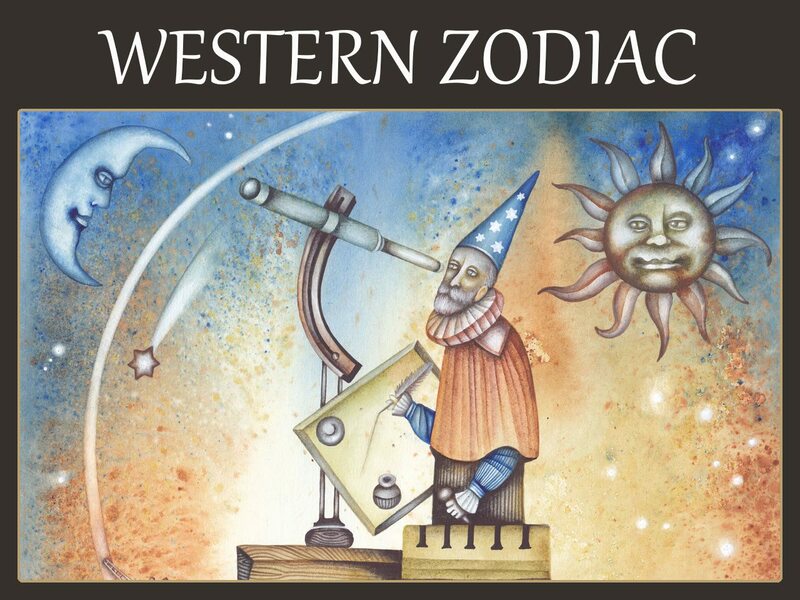 Why use Western Astrology & its Zodiac for this purpose? Unless you grew up or lived in the Far East it can be difficult for the Western mind to fully grasp the symbolism and meaning behind Vedic and Chinese Astrology systems. All three approaches have strong cultural overtones, and for Astrology to be useful it must also be meaningful to you. Finally, please remember that like any divination system Astrology has its limitations. It is not likely to end hunger or create world peace, nor can it tell you how to make the perfect PB&J. It’s not an exact art. So as you review your zodiac sign traits, personality and characteristics, use what resonates most with you at that moment. Come back to the information at a later date as what you take away from Astronomy transforms as your life changes.